Continuing medical education for physicians in English - Erhalten Sie wertvolle Fortbildungspunkte. 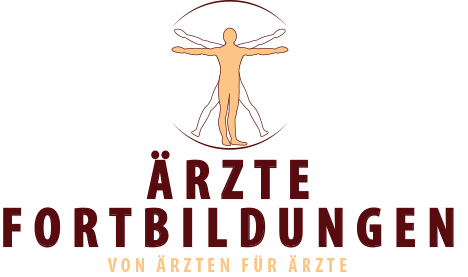 Ärztefortbildungen.de is an international institute specializing in high-quality advanced training for doctors. We organize and conduct training courses for all medical specialties. On request, our Ärztereisebüro.de also assumes the participant handling for medical congresses. You receive everything for your medical event reliably from one source. The institute for continuing medical education is a Europe-wide leader in the organization and execution of high-quality training courses in travel medicine and tropical medicine. Our training courses are recognized by the Medical Council. This ensures that participants also receive the respective CME points (Continual Medical Education). In addition, we can plan and organize your pharmaceutical congress safely and competently anywhere in the world. We can support your "fulfillment" from beginning to end in the planning and execution of your medical congress. Our doctors' travel agency team has over 20 years of professional experience and has access to all common and necessary computer reservation systems. We are also happy to design individual and high-quality doctor trips for you. Regardless of whether you need a flight only, hotel, cruises, excursions or other additional services for your medical congress. Are you seeking contact to doctors in Germany? We will help you with your medical marketing and can quickly reach many German doctors by e-mail and fax.